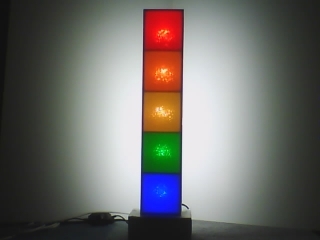 TeleToyland is a site devoted to web connected robots (web telerobotics), telepresence, web animatronics, animated and interactive web art, and interesting web cams. Through these projects, you can reach out of the Internet virtual world and affect the real world – the fun side of the Internet of Things! Learn to control real robots from the internet at OCMMF 2015! 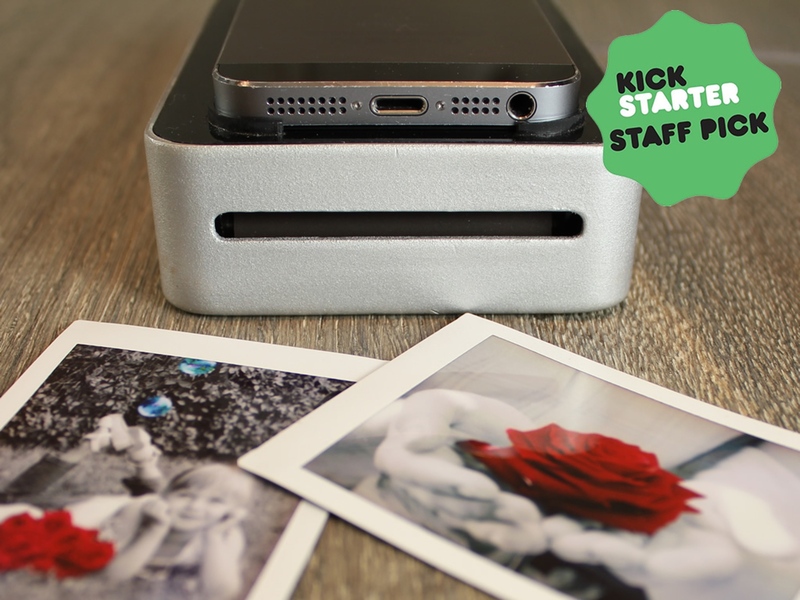 It started with the idea: wouldn’t it be great to have super-high quality mobile printer that accompanies your smartphone? After some tinkering, SnapJet discovered that it was possible to print pictures from any smartphone without custom apps, or connectivity. Turn your smartphone into a Polaroid film printer with Snapjet at this year’s OC Mini Maker Faire! 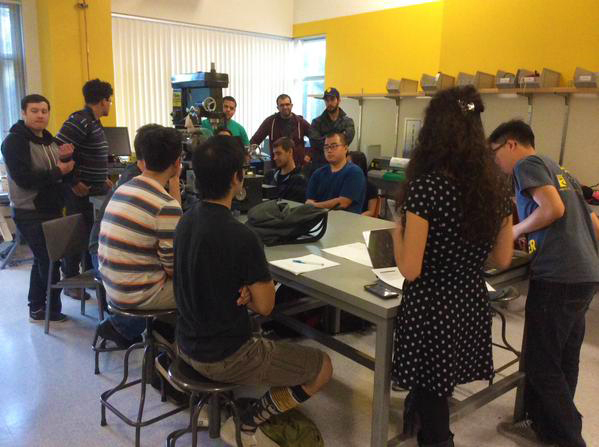 Arduino Lab Workshops with STEAM Powered Education. Using science, technology and art education as a way to discover your creativity and build problem solving skills. 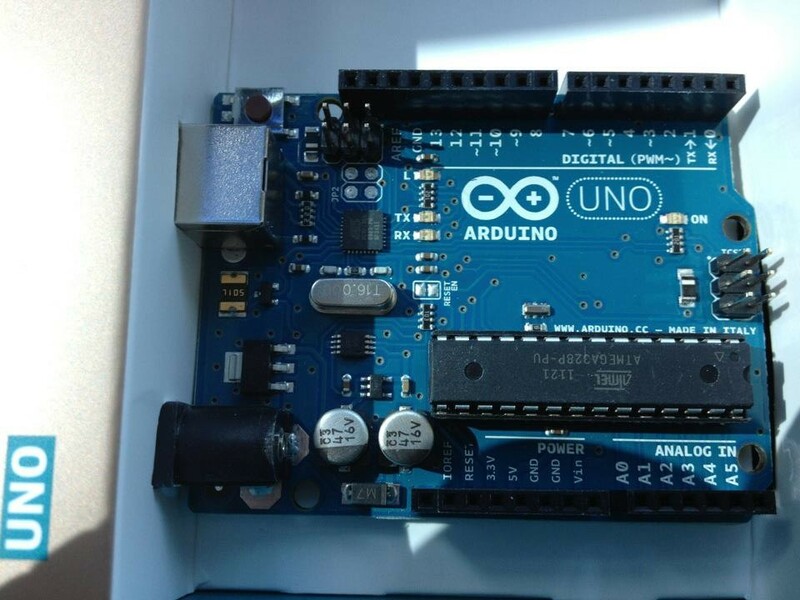 Make your very own do-it-yourself Arduino project at the OC Mini Maker Faire 2015! Southern California-based Airwolf 3D is premised on the philosophy of providing the public with something it has never seen before-an affordable, durable, easy to use 3D printer whereby users of all ages and backgrounds can create objects thought impossible until now. Come meet Airwolf 3D printers at this year’s OC Mini Maker Faire 2015! The California Institute of Robotics (CIR) is a technological learning institution that is leading the way in robotics sciences and engineering specializing in the robotics field. An education in robotics is a life enhancing and rewarding opportunity that enables students to imagine, theorize, design, and create our future. CIR will be having a drawing for a FREE SparkFun Redbot ROBOT (with an online course) at the OC Mini Maker Faire this weekend May 9th 2015! Vocademy is a place to learn, a place to make things and a community of like-minded people. 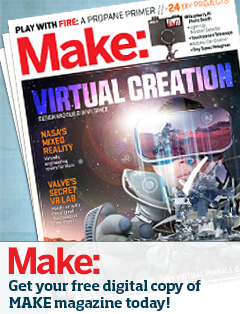 Create and learn with Vocademy at this year’s OC Mini Maker Faire – May 9th 2015! This past year, Vocademy was invited to participate in the first-ever White House Maker Faire on June 18th as an honored maker and to promote the importance of “making” for our country, our citizens, and especially our kids. 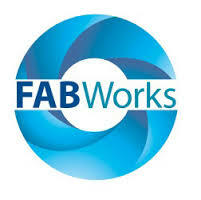 FABWorks is a state-of-the-art DIY Maker facility located on the UCI campus, a joint venture between Samueli School of Engineering and Calit2. They feature many tools ranging from milling machines and laser cutters to sewing machines and 3D printers. Come visit FABWorks at the OC Mini Maker Faire and turn your ideas into reality! 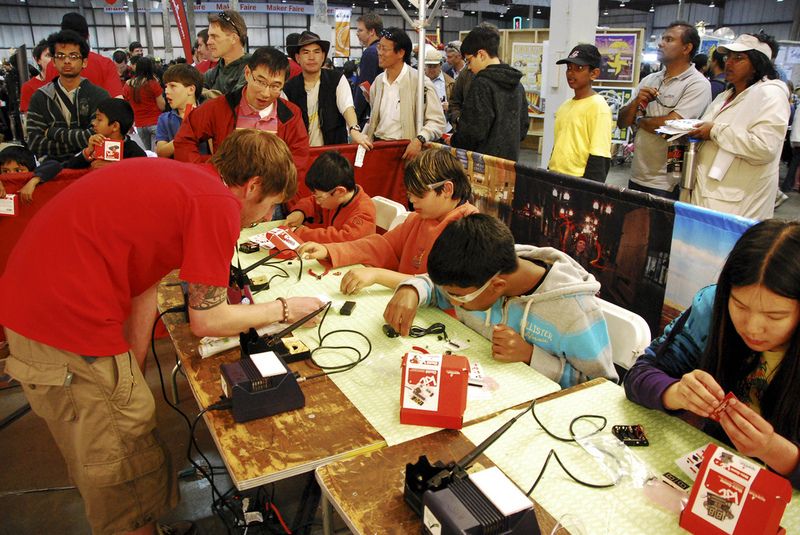 Learn to Solder Badge Kits have been used to teach thousands of people of all ages how to solder at Maker Faires across the country. 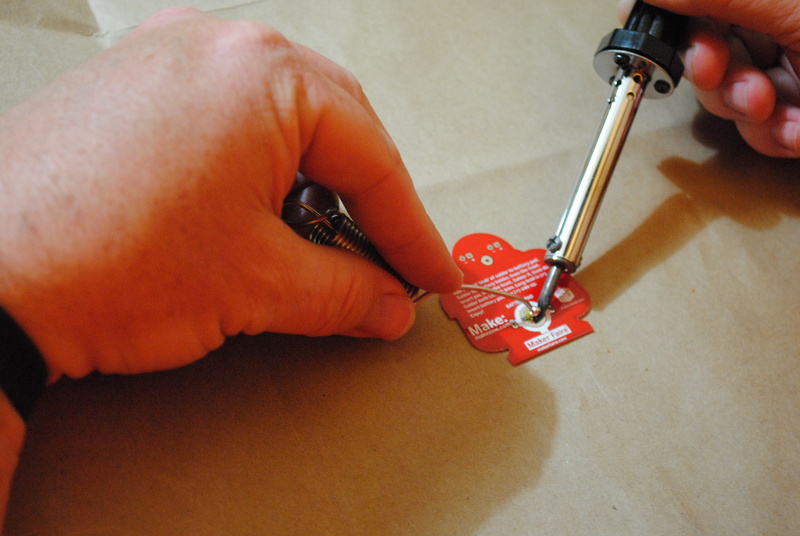 It’s a simple, fun way to learn how to solder or teach others to solder. Once complete, you’ll have a great blinky robot that you can proudly wear. Come make very your own badge at OC Mini Maker Faire this Saturday, May 9th at Irvine Valley College from 10am – 5pm. Unleash your inner hero with Crafteeo at OCMMF 2015! Introduction to Crafteeo from How-Lun Chen on Vimeo. Check out Crafteeo Kickstarter project for Arduino powered helmet and armor that will light up your imagination. 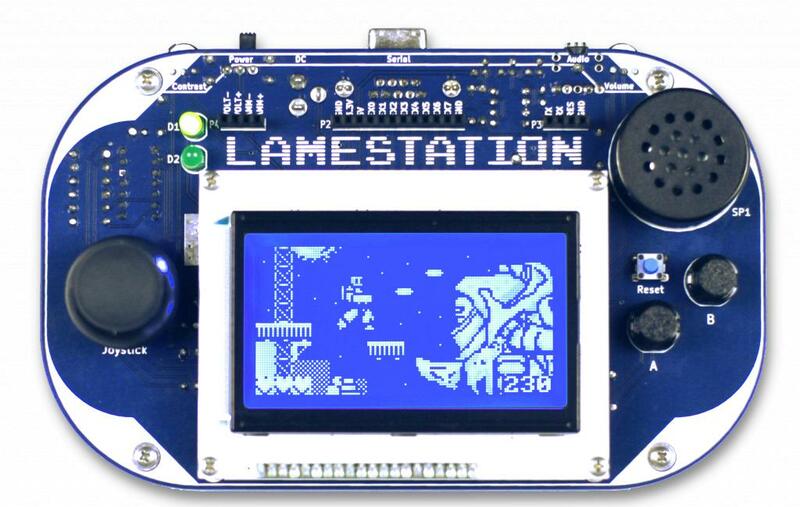 Whether it is your first time programming a micro controller or if you are an expert, our helmet and armor gives you ability to train your programming skills in a fun and exciting way. Start with blinking the light then make the helmet and armor your very own by fully customizing the lighting effects with multi-color glowing effects. Projects are made from high end cardboard material, the short sword projects is a great introduction to Crafteeo projects.